With the Liebherr LTM 1160-5.2 a new 160 t telescopic crane had its debut at Conexpo in Las Vegas. 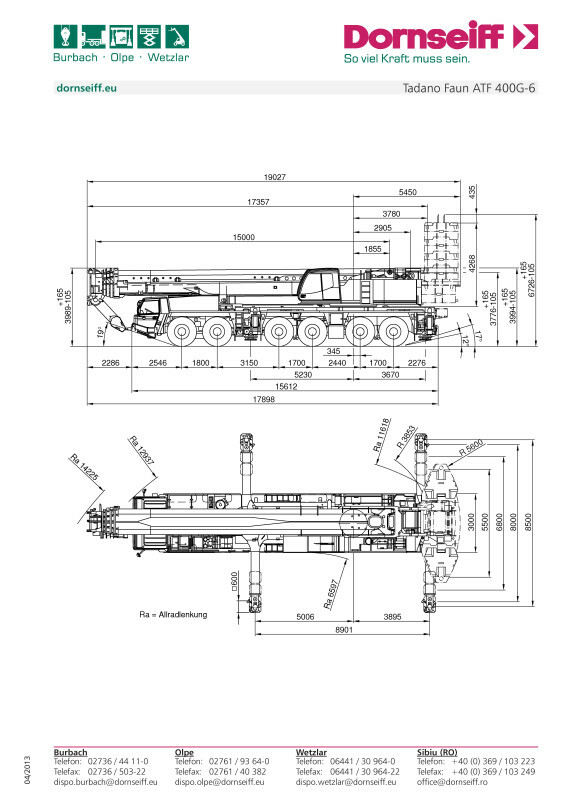 Liebherr will be unveiling a new 160-tonne mobile crane on a five-axle chassis, the successor to the LTM 1160-5.1, at the Conexpo 2014 in Las Vegas. More than than six years ago, in March 2007, we have delivered the first issue of an equipment guide to our first customer from the United States. Now we have shipped the fifth updated and extended issue for this crane rental company. Bay Crane Northeast, headquartered in Long Island City, New York, in fact is one of our most active customers during the past years. The crane rental company is steadily growing the number of cranes as well as the number of depots. Meanwhile the crane company rents out mobile cranes from five locations throughout the north-eastern states of New York, Connecticut, Rhode Island and Massachussets. The market for heavy haulage in Germany is maybe one of the most crowded and competitive heavy haulage markets in the world. A large number of big and small German heavy haulage companies compete for all kinds of heavy transport jobs. These jobs in many cases are arranged for the machine building industry, the steel building industry, for precast concrete components and many other objects that need to be moved by heavy transport. The beginning of July saw the completion of another set of customized load charts for one of our customers. This time we haven't prepared and delivered the load charts for a crane hire company but for one of the major online marketplaces for used heavy equipment and cranes namely IronPlanet. The first contact to the marketing people from IronPlanet in Dublin we had by late summer of last year. Their intention was to discuss the possibilities to offer customized crane specifications and crane charts for the buyers of mobile cranes which are available for auction on the IronPlanet website. For the preparation of a first load chart design we received the corporate manual including all guidelines concerning the use of the IronPlanet logo, brand colours and corporate typeface. In a previous post I've been talking about the importance of corporate branding and how branded crane load charts can effectively push your corporate brand. 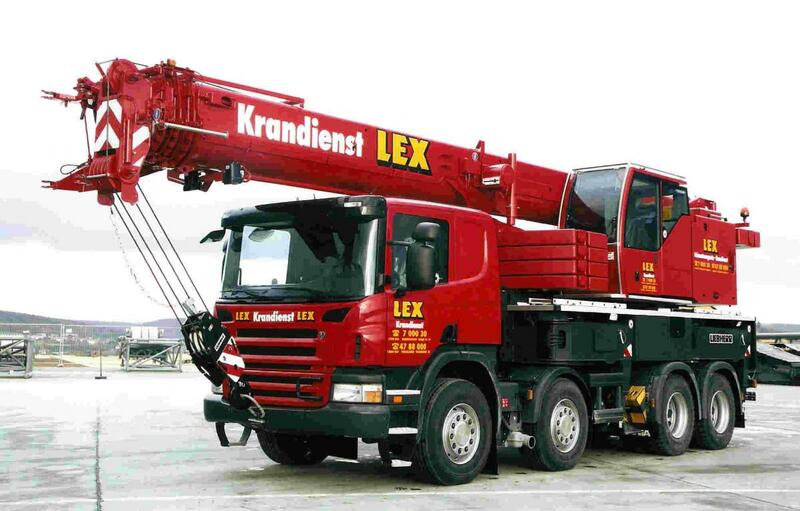 More and more crane hire companies talk to us in order to get crane load charts prepared for their corporate website. So now we've just finished another set of branded crane chart PDFs for one of our customers. 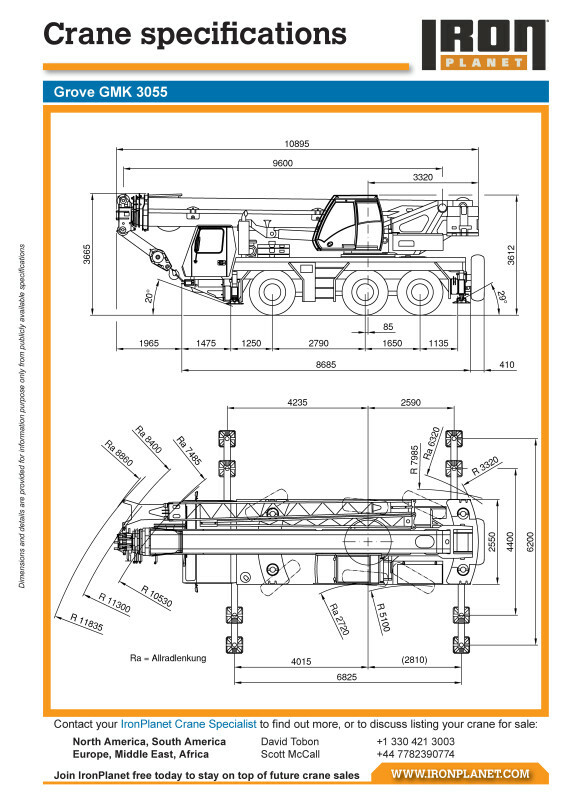 The German crane hire company Dornseiff just took delivery of a complete set of branded PDF charts from us for their website. The initial talks about this new order showed that the people from Dornseiff are very serious about their corporate branding.